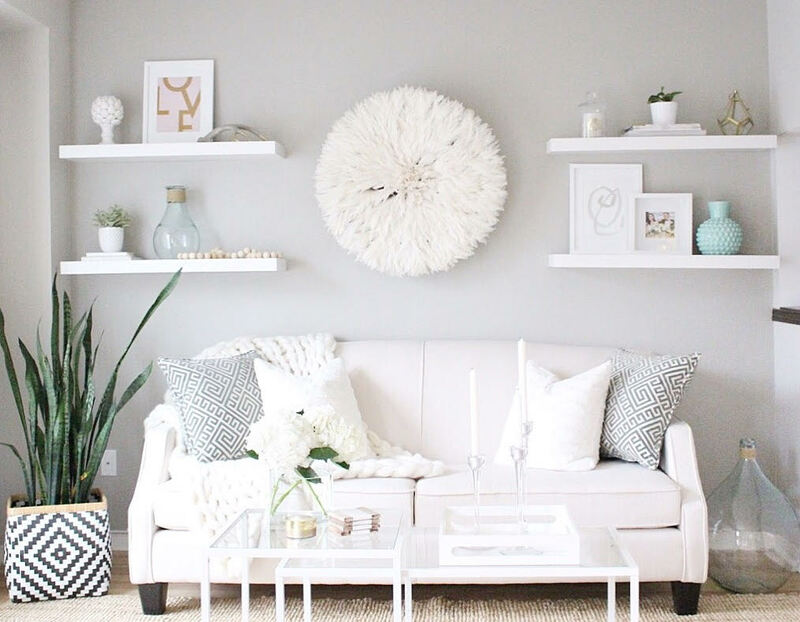 Living room refresh for fall with the talented Alma Fied featuring painted brick and our sweet cream juju hat. JuJu Boutik's Sweet Cream juju hat featured in Style at Home Magazine. Get inspiration for your own bathroom decor updates. If you're like us and are enjoying the longer days by spending as much time as possible at the cottage, the beach and on family vacation, it can be easy to forget that your beautiful JuJu hat is handmade from natural materials and may need an extra bit of care this time of year. Check out these summer JuJu Hat tips for protecting your JuJu Hat over the summer. Do you love juju hats? Have you considered adding jujus to your office or business for a creative, original look? We just had to share this amazing project envisioned by Keith at Bijin Salon and Spa in Prairie Village, Kansas, and brought to life by JuJu Boutik. Our artisans hand made these amazing Egyptian Sun, Sweet Cream, and Warm Spice juju hats to custom specifications. We hear Bijin's clients are loving the vibrant textural look and hope it is inspiring some daring hairstyles! We've got something to admit.... if you spend any time with us at JuJu Boutik you might get sick of hearing us praise the versatility of juju hats over and over and over again. Over a bed? love it. Add texture to a living room? Perfect. Warm up a bathroom? You betcha! One day we might stop... but, dear friends, today is not that day. Call it baby fever (is that a thing in spring?) but right now we are crazy obsessed with the JuJu Hat Nursery!